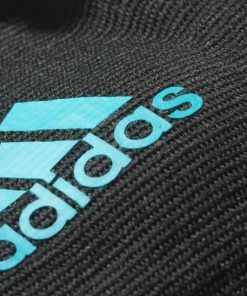 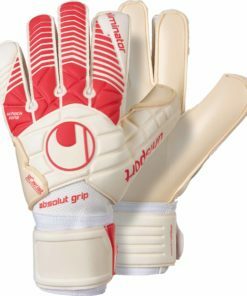 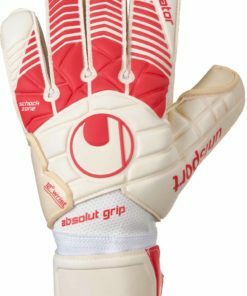 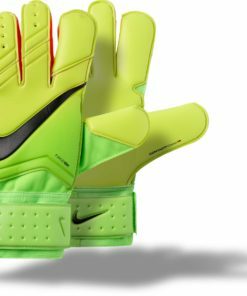 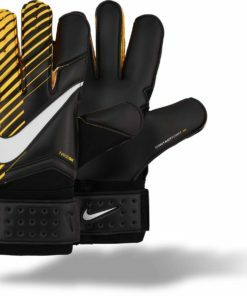 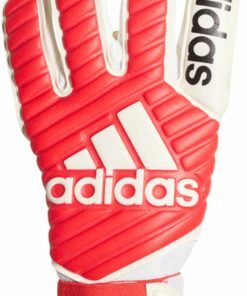 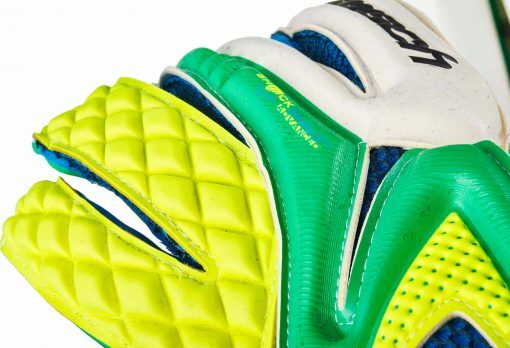 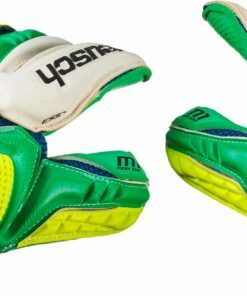 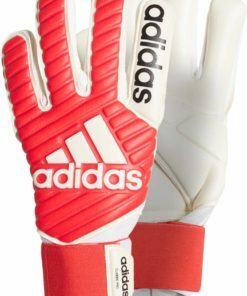 Looking for top notch goalkeeper gloves? 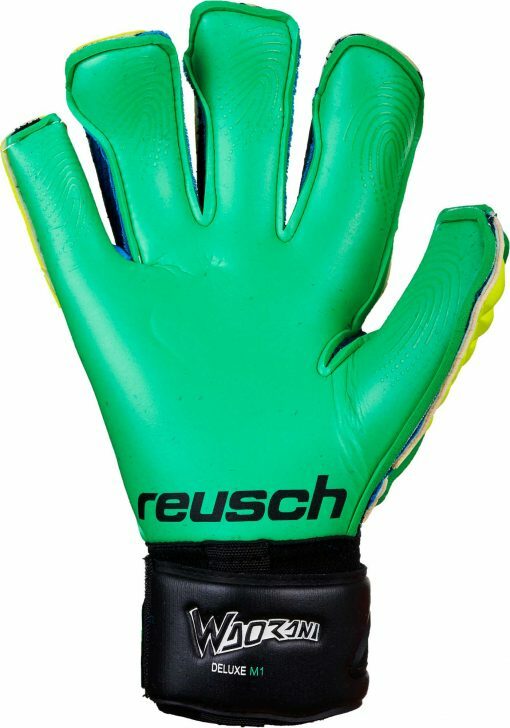 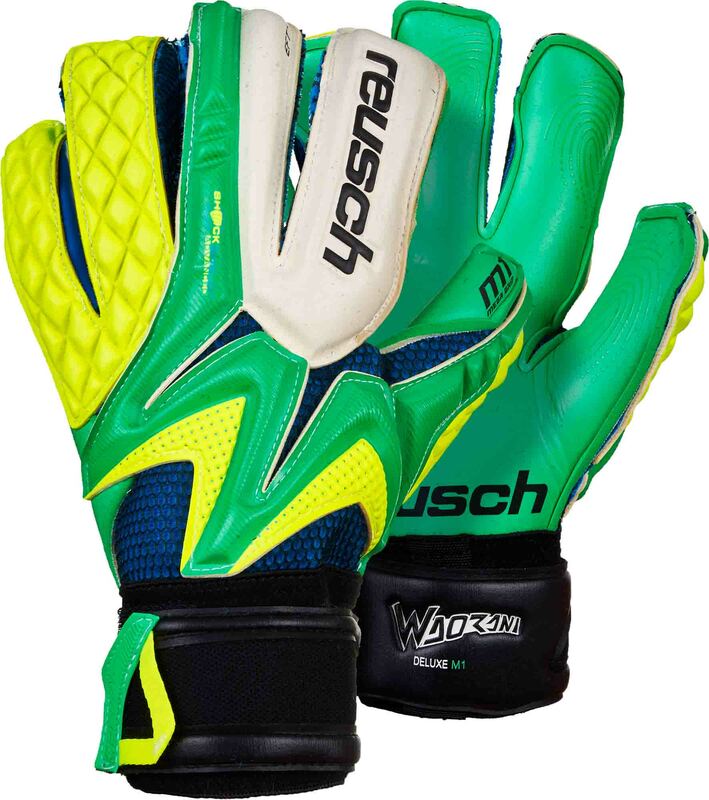 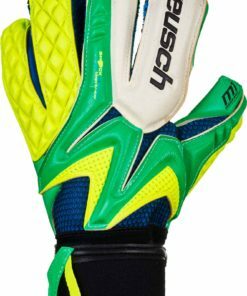 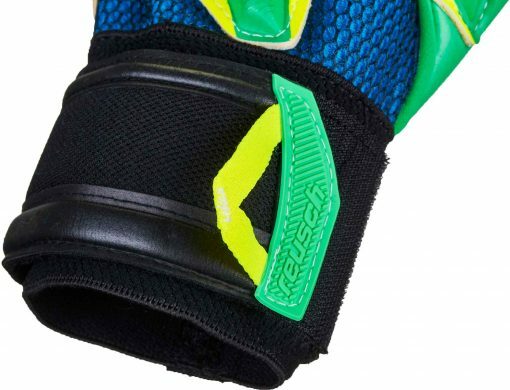 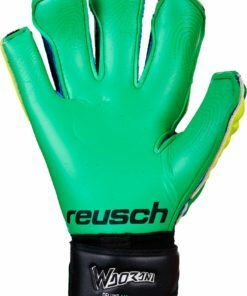 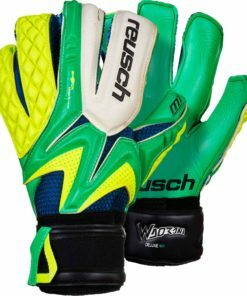 Well then these Reusch Waorani Deluxe M1 Goalkeeper Gloves are made for you! 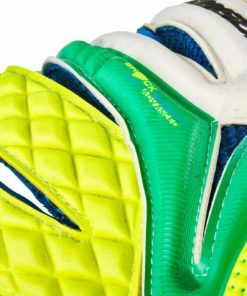 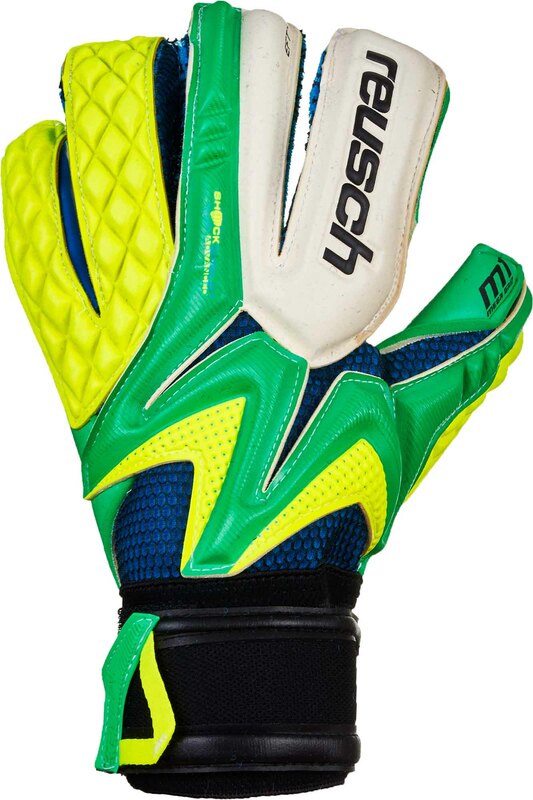 However, if your don’t like these colors then we have plenty of other Goalkeeper Gloves to choose from! 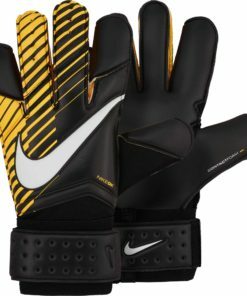 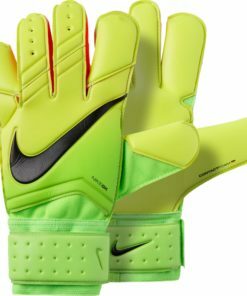 The next time you suit up for a match make sure you have these sweet looking gloves! 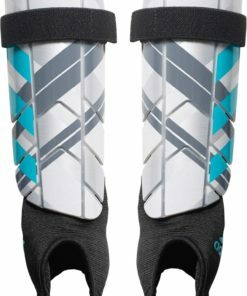 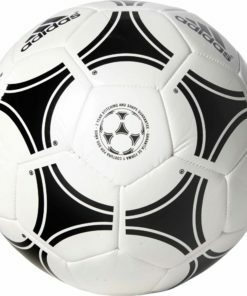 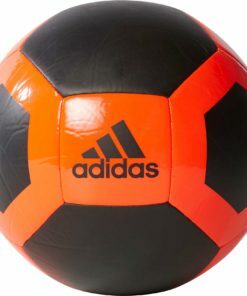 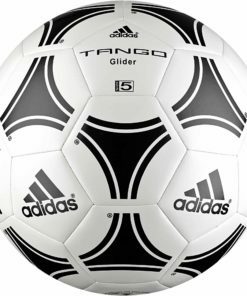 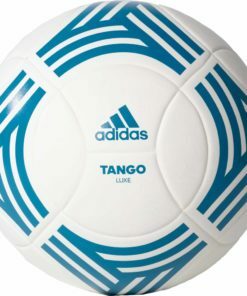 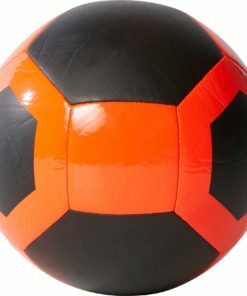 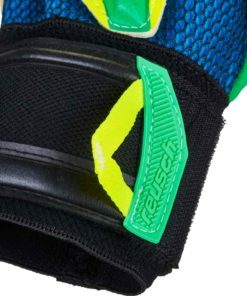 Order them today at SoccerMaster.com so you can them before your next match!